Burnage Academy for Boys is a secondary school in Manchester. They joined the Smart School Council programme after their lead teacher Becci attended one of our CPD days. She has helped to set up one of the best Smart School Councils with an incredibly self-managing Communication Team that run the model independently. They hold half-termly class meetings that engage every form in the school. They also have several Action Teams in the school that are supporting many pupils to lead learning opportunities on areas that they are passionate about. 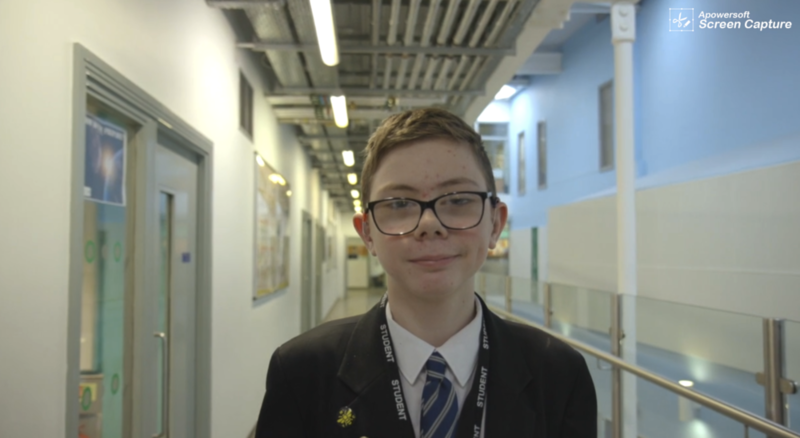 We’re really proud to work with Burnage Academy for Boys and hope you enjoy their case study video above. “Leaders ensure that pupils have a strong voice in the running of their school. For example, all pupils are expected to contribute to the work of the school council.